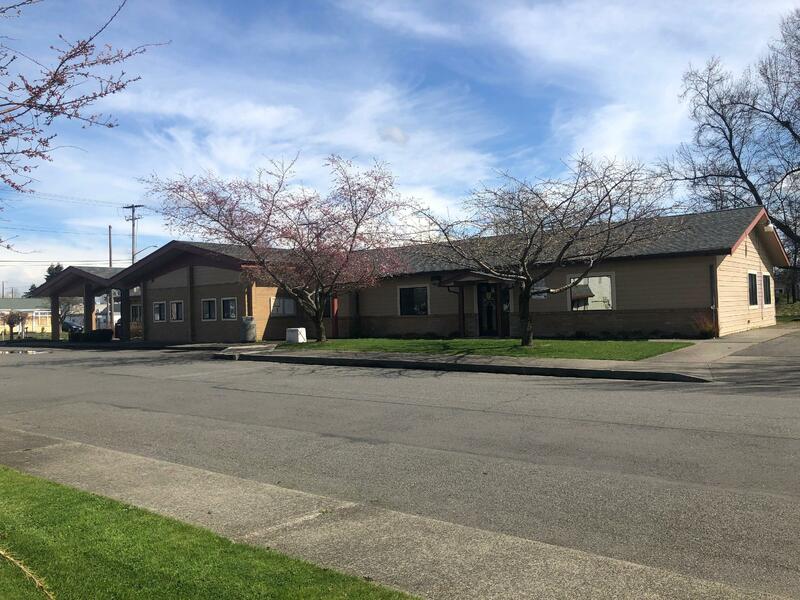 Yelm, WA — Following the Relocation of City Hall, Yelm will repurpose the former City Hall building to establish a Boys & Girls Club and a Veterans Resource Center. Following City Council approval to relocate City Hall last year to improve customer service and improve operational efficiencies, the City invited and encouraged public comment regarding the use of the building. The General Government committee received community input and recommended using the building to serve youth, veterans, and provide a space for business development. After careful consideration, council elected to remove the business incubator to provide more space for the Boys & Girls Club. The Yelm Boys & Girls Club will be established through a partnership with the Thurston County Boys & Girls Club, and Yelm Community Schools. The club will provide a space for school aged kids to take part in programs that focus on character development to better prepare youth for real-world success. 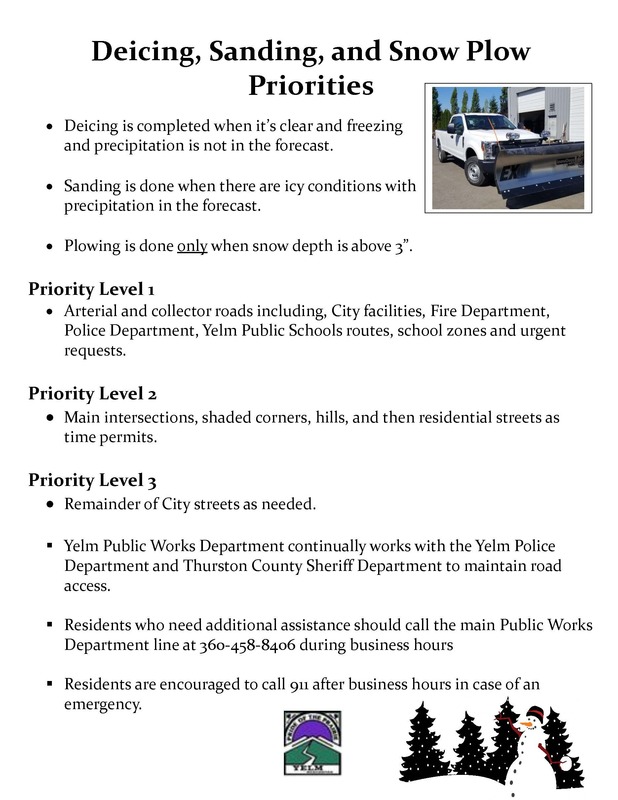 Mayor JW Foster and other City administration are continuing to work with the Boys & Girls Club to provide after school sports programs and other resources in Yelm. The Yelm Veterans Resource Center will be established in collaboration with the Lacey Veterans Service Center, American Legion, Veterans of Foreign Wars, Wear Blue: Run to Remember, a Hero’s Promise, and other partner organizations. The Center will provide service and support programs to military service members, veterans, and their families in Yelm and greater Thurston County. At the March 26 Council Meeting, City Council adopted a resolution to authorize Mayor Foster to enter into the appropriate lease agreements to utilize the space with minimal financial impact to the partner organizations without gifting public funds as soon as feasible for each organization. Additional funds will not be required from the City, as the tenants will be responsible for making modifications to the interior of the building, while the City continues to maintain the exterior aspects of the building.